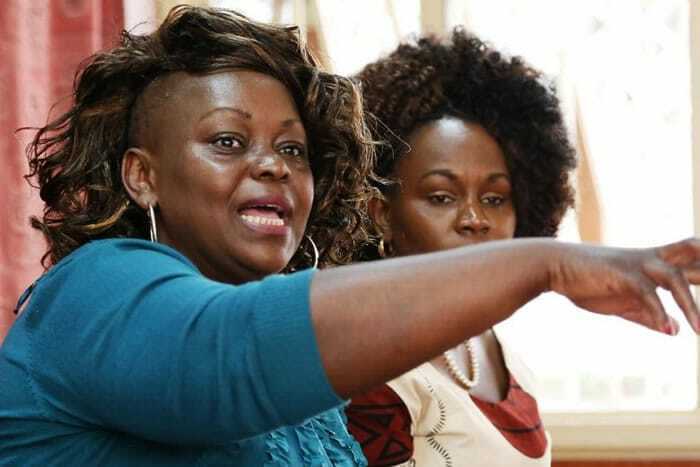 Suba North MP Millie Odhiambo was once bribed with Sh5,000 to influence a motion in Parliament. Speaking on Citizen TV on Monday, the legislator said that a young man walked up to her with Sh5,000 bribe asking her to shoot down a motion. “I am surprised Mheshimiwa Elachi is talking about Sh10,000 bribes (in Parliament). Once a young man walked up to me and gave me Sh5,000 to influence some motion. I almost slapped that man,” Millie said. This comes as a section of MPs are accused of shooting down the sugar report that could have seen CS Treasury Henry Rotich and Adan Mohamed step down. Apparently the legislators received Sh10,000 and Sh30,000 to sacrifice the public interest on Thursday. National Assembly Speaker Justin Muturi will on his part verify the claims and evidence adduced. “The Powers and Privileges committee, upon evaluation of the testimonies, may consider inviting the competent investigatory agencies, in particular the Ethics and Anti-Corruption Commission, as provided for in the Leadership and Integrity Act to conclusively handle the investigations with the view to taking necessary action against any member found culpable of this grossly unethical conduct,” Muturi said.